With 70+ technically top-notch professionals in diverse technologies like Coldfusion, PHP, Moodle & Node JS, we create an impeccable solution that helps amplify your business growth. Our high-level programmers provide complete 24x7 support without any hassle just to keep your business going. At Techversant, we believe in working as a family and making sure you leave your targets far behind and achieve new goals. 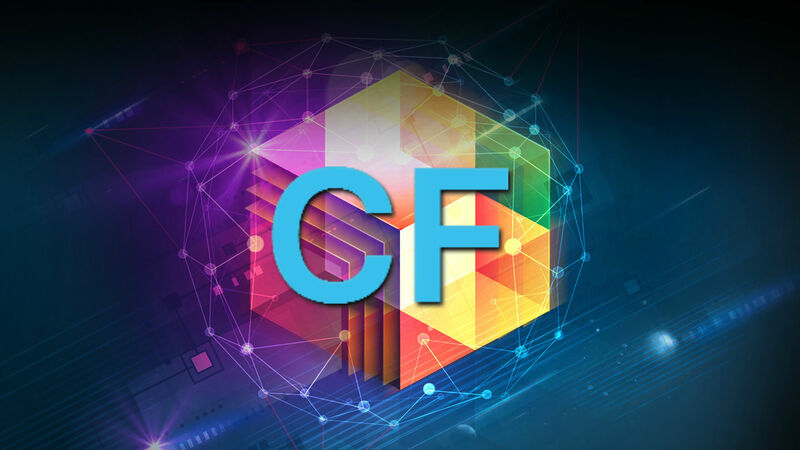 Our team is full of Developers who are certified with Coldfusion. We proudly host an in-house team with an expertise in Coldfusion, which helps us to provide cutting-edge solutions. Their passion towards the technology is a plus point to us for providing apps, which will leave an impact in the market and also helps you to boost your revenue goals. Here is a sneak-peak at our apps which are built with Coldfusion. 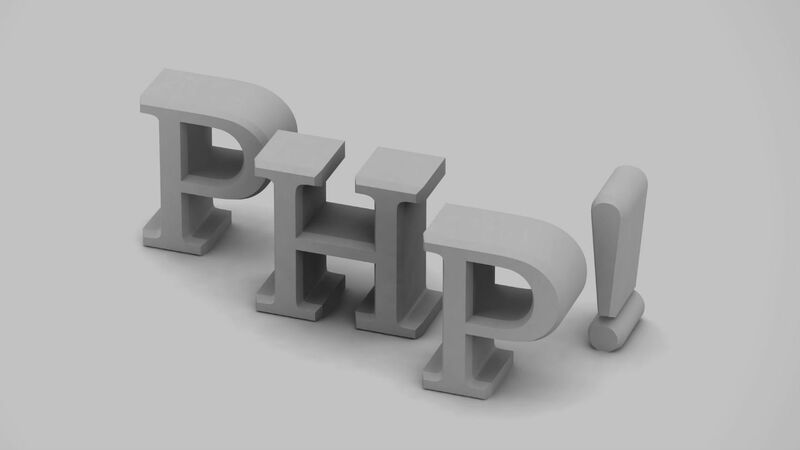 We at Techversant, provide dedicated PHP development services domestically and globally. You name it, we have it... PHP software development, PHP web application development or PHP website development, we own the crown of PHP Developer Company. Thanks to our PHP developers who know to work on all server technologies like Linux, Ubuntu, Suse, Rackspace cloud, Google App Engine, RedHat, FreeBSD, AWS, and Heroku. We are just not software developers. 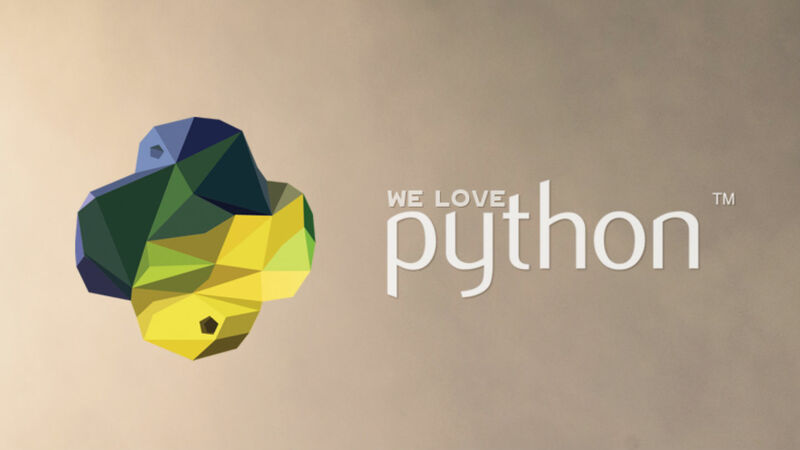 We play along with Python Django to create custom made web applications, staggering websites or Desktop applications. We keep upgrading and excelling in our methodologies which help us to offer you a variety and updated outcomes. Techversant is a Python Django Development Company, that you can blindly rely on. Our Moodle developers are globally certified to be a part of Moodle Development Company. They help you to transform your concept into reality with complete analysis & reporting. 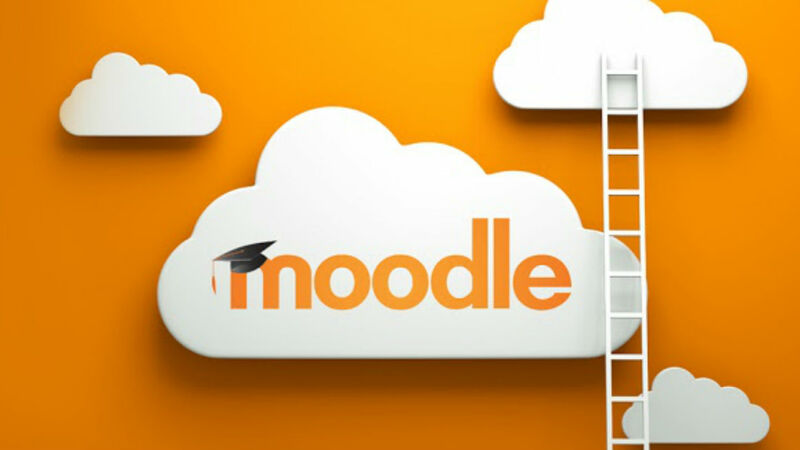 Moodle development helps in creating any education software and our developers love to offer support, consulting, installation, theme design, training, courseware creation, and course hosting. 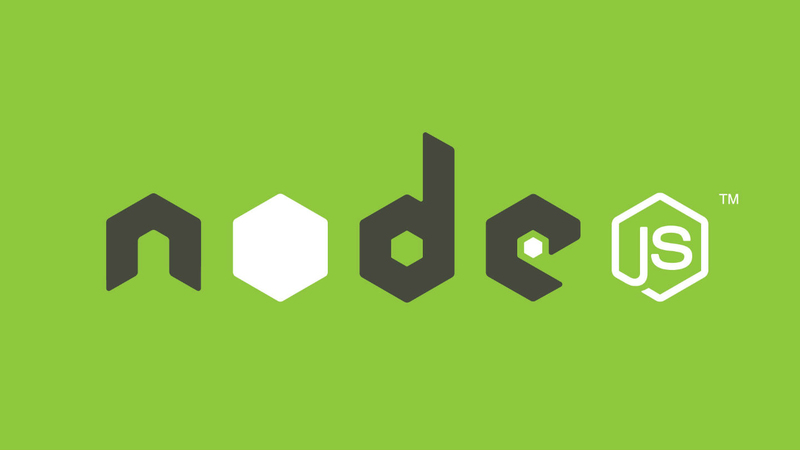 Not only do we excel in the other technologies, we also are a NodeJS development Company. We change according to your needs. Our NodeJS development services and applications are so efficient that they run across all devices. They are very much efficient for data-intensive real-time applications. 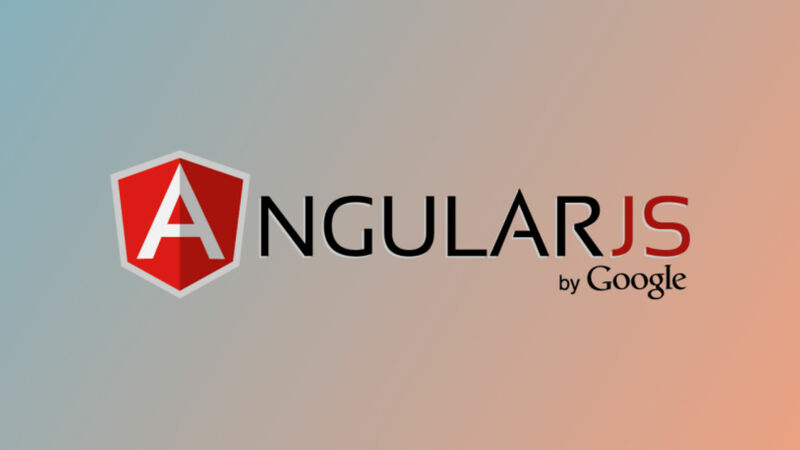 Having the capability to develop classy and customized website, and web application using AngularJS, we provide our extended services in AngularJS development too. Our development team is always updated with the latest tools and technologies, thus helping us to provide regular reporting to the clients depending on their requirement. Having this in place, it is possible for us to be efficient and provide quality tested project to our prestigious clients. Copyright © 2018 techversantinfotech.com. All rights reserved.